Clairol Balsam Hair Color Just $1 At Family Dollar! 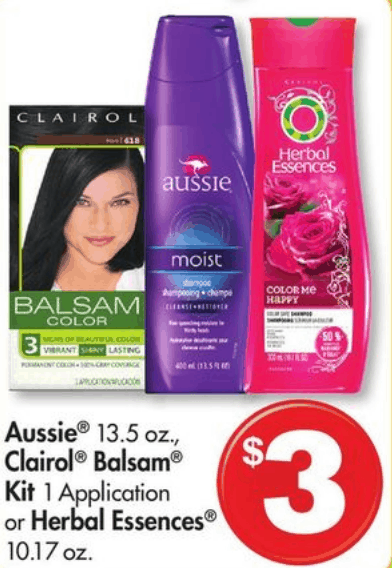 You are here: Home / Great Deals / Clairol Balsam Hair Color Just $1 At Family Dollar! You can get Clairol Balsam Hair Color for just $1 at Family Dollar!